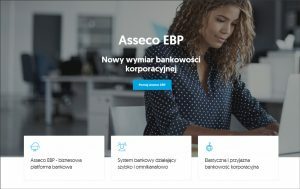 Asseco EBP > News > Uncategorized > Join SME Banking Club! 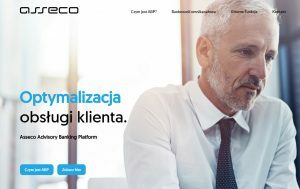 Asseco will take part in the international CEE SME Banking Club conference, during which it will present a new approach to trade financing, thanks to its proprietary omnichannel solutions. The conference will be held on October 29-30, 2018 in Warsaw. 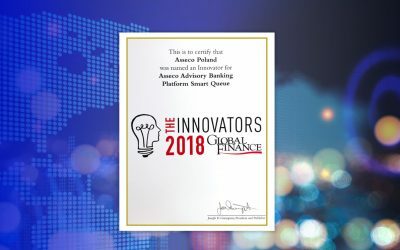 It is an event dedicated primarily to the financial sector and service providers for this market segment. 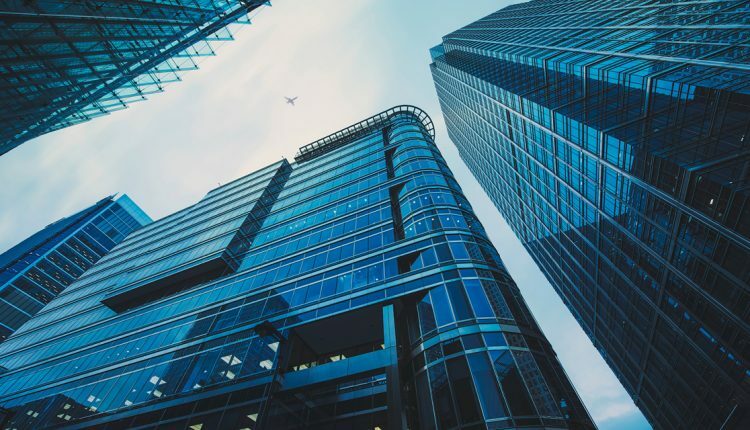 IT systems used by financial institutions must ensure, on the one hand, the speed of transactions and, on the other hand, their security. 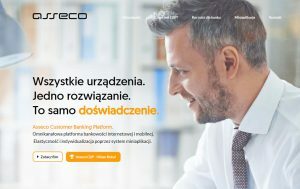 Asseco Enterprise Banking Platform provides customers with the comfort of using Internet banking regardless of the communication channel they choose, while maintaining the highest security standards. During our live demo, the conference participants will be able to see, among others, how comprehensive and effective customer service in the SME sector can look like, said Marta Mróz-Sipiora, Product Manager, Asseco Poland. As part of our presentation, we will present key trends in trade financing by SME companies. We will also show in practice the processes of submitting applications for opening a letter of credit and issuing a bank guarantee in Asseco Enterprise Banking Platform, as well as their further handling by a bank employee in Asseco Advisory Banking Platform. Thanks to the implementation of our solutions, these processes are much faster, and their implementation is based on the assumption of paperless customer service, said Marcin Kwilosz, Product Manager, Asseco Poland. 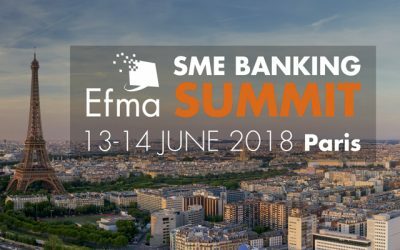 During the upcoming 4th edition of the CEE SME Banking Club conference, banking industry representatives will meet to discuss the latest trends in the digital transformation in the SME banking segment and will have the opportunity to learn about the latest financial services offer for this sector. Asseco’s presentation “New insight on Trade Finance products for SME – Digi Trade” will take place on October 30, 2018 from 12.40 to 13.00.